2018 GT Jeff Ruby Steaks: Congratulations to Blended Citizen on winning the Jeff Ruby Stakes. Look for him in the Kentucky Derby. A special thanks to Tom Scherz for getting us front row seats. 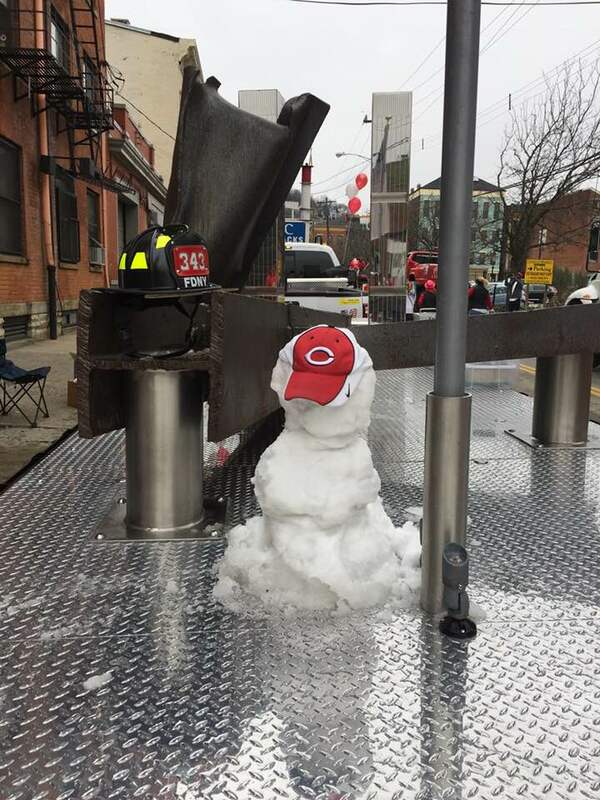 911 Steel : Opening Day Parade : I think this picture sums up the entire Opening Day experience. Great work, guys. 2018 GT Blue/ Grey soccer game: Date : May 5, 2018 – The Yutes v. Bricks. Kick off after the Kentucky Derby. There will be Derby games. We are still working on food. Details to come. 2018 GT Rolling Thunder MC trip: Date: May 23- 28 – Washington – We have a block of rooms at Best Western , Pentagon , Reagan Airport. Check in Thursday May 24th and check out Sunday May 27 . We have six rooms blocked. In the past we have had 10 rooms blocked but never used them all and booking six is less complicated . So it is important to sign up if you are going and get room in case more rooms are needed . 24 hour cancellation policy ( check when you call to make sure ) Call 1-703-979-4400 to book room . Rooms are held under Mike Behr . Confirmation numbers are 253545-253549 . $139 for 1st night , $104 for 2nd and 3rd nights . Give them your CC info. Rooms should all be 2 beds so if doubling up make sure to just get one room . Buckhannon WV- 6 rooms at the Microtel . 3 doubles and 3 suites . Suites have one queen bed and a pull out couch . Rooms are $97 . Call 1-304-460-2525 . Rooms are under Mike Behr . Give them CC info Frostburg- Jim will be making these reservations and info will be forthcoming. Any questions or problems contact Mike Behr. 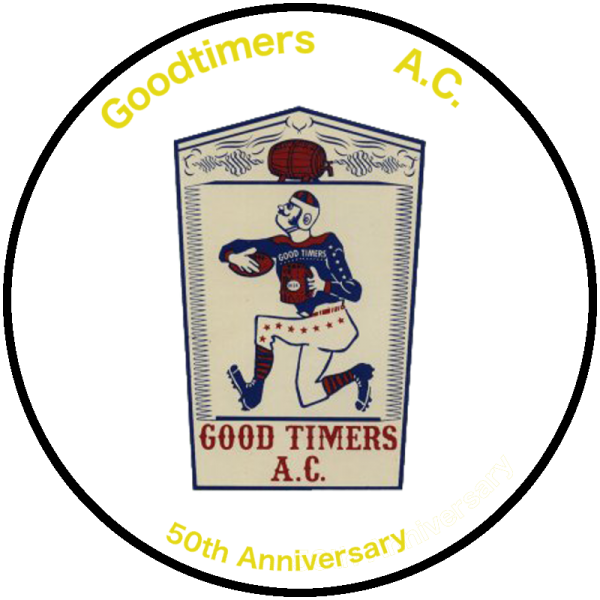 Don’t forget to select the Goodtimers Foundation as your Amazon Smiles Charity. Don’t forget to select the Goodtimers Foundation as your Krogers Community Rewards. Use the DONATE button on Facebook to directly donate to the GT Foundation.